All original nav lights are restored and with the boat (seen in some of the photos). This is a fine example of the classic Humber Barge. Originally constructed as a ketch-rigged barge, she has worked the local waters all her life carrying dry goods along the Humber. For many years, in the hands of her current owner, a former bargee. She was Part 1 Registered and still retains her original "blue book". He has fitted her out extensively, with ample, spacious accommodation, but still requiring some finishing off, hence she is still something of a project. Exterior paintwork has all just been re-done. Her engine and gear are in good condition and appears seaworthy. 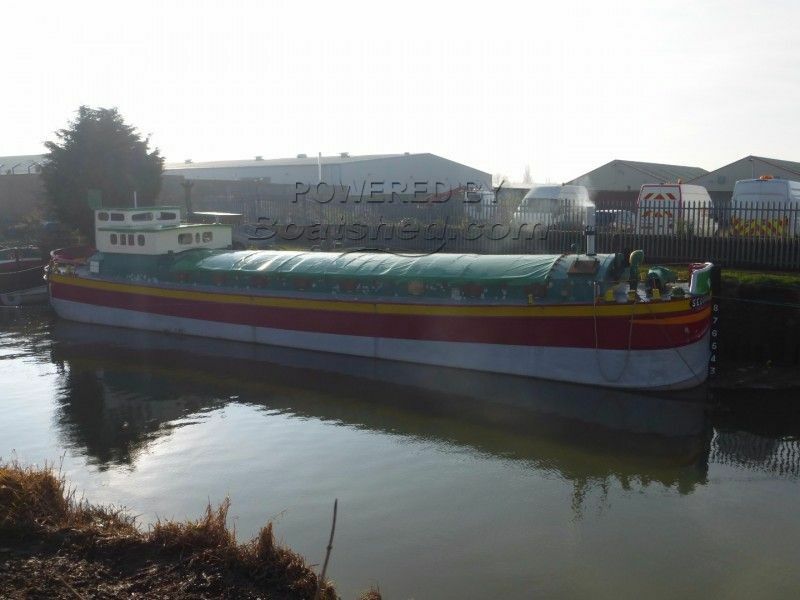 This Humber Barge 75ft has been personally photographed and viewed by Paul Watson of Boatshed Yorkshire. Click here for contact details.